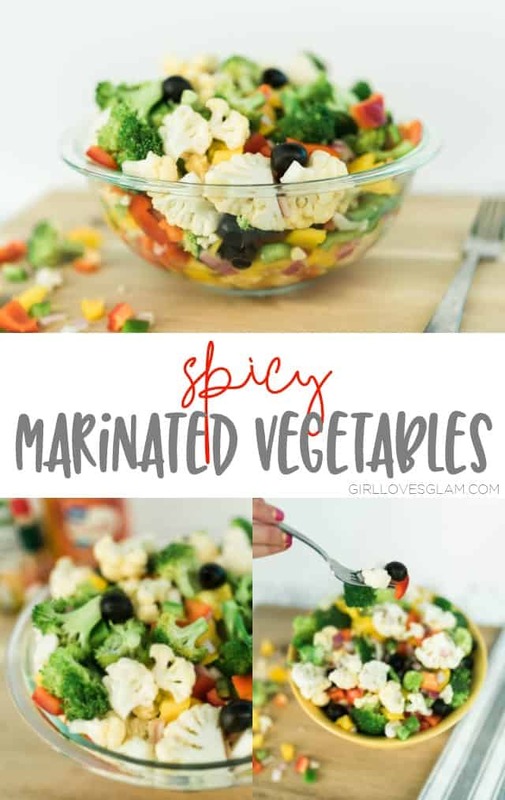 These spicy marinated vegetables are always a hit! This recipe is easy to follow and your friends will be talking about this for months, I promise! It makes the perfect side dish for any neighborhood barbecue or your family meal.